Leaving the Gypsy Life can now be purchased from Amazon or Smashwords. Farren, Devlin, Nicky and Autumn Coffey's forebears came to America during the great Irish Potato Famine in the 1840's, when Ireland lost half its population. Unlike other immigrants though, these Irish did not assimilate but banded together in their own self-contained communities, mostly in the south, still speaking a language called Shelta or Cant. They were called gypsies and while, not ethnically related to the Romany gypsies, they did live a gypsy lifestyle. Originally, they worked as tinkers or knackers (knackers bought horses too old to work for rendering). In modern times, Travelers turned to home repair jobs, such as roofing or asphalting, or they sold tools. The Travelers were looked upon with suspicion by both law enforcement and "settled people" and, in truth, some of them were scammers (though certainly not all). They did shoddy work or sold cheap goods and were long gone by the time their victims realized they'd been conned. Patrick Coffey was known as the King of the Pickpockets while his wife, Shayla, was a cutthroat pool player. They and their four children spent most of their lives on the road, traveling to fairs and festivals, sporting events and concerts, anywhere their marks could be found, returning to the Traveler village of Shay's Knob in South Carolina only occasionally. It was a free and unstructured life for kids whose parents were nonchalant disciplinarians. When Farren was 13, Devlin was 11, Nicky was 10 and Autumn was 5, Pat and Shayla decided to break with the Travelers so their children could grow up as normal American kids. 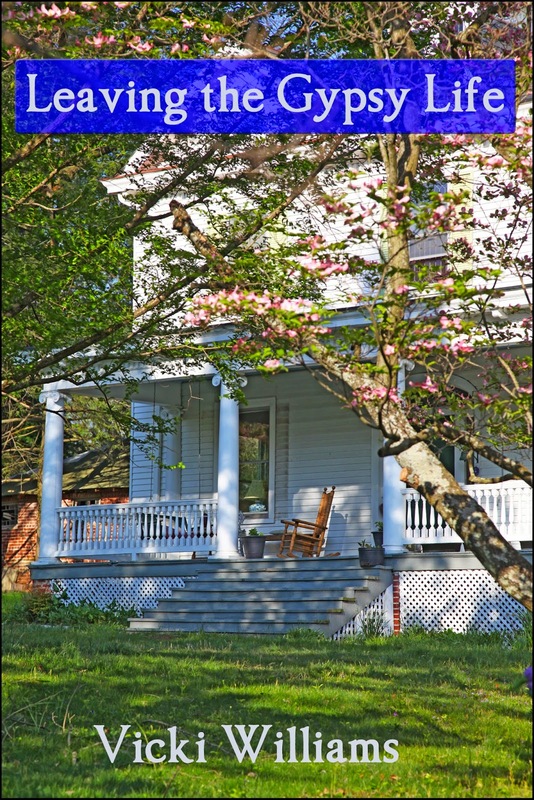 They bought a farm in the North Carolina mountains, Persimmon Bend, and confined their travel to the summer months. It was a drastic lifestyle change for the Coffey kids - attending school for the first time, going to church every Sunday, sleeping in the same bed every night. Each adapted in a way dictated by their individual personalities. Farren, dark and impassive, excelled by flying beneath the radar screen of attention. Christian, brightly blonde and charismatic, won over his new neighbors with his charm. Nicky, shyer and slower than his older brothers, happily settled into a life that was predictable. Autumn was satisfied to be wherever her parents and her brothers were. Coming of age while being torn from the world as you've always known it, to be thrust into a completely different life wasn't easy for the Coffey children. This is their story.